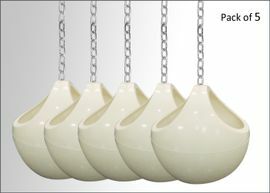 If you love the plants and hanging gardens, then you can choose our Cream White Ceiling Hanging Planter. 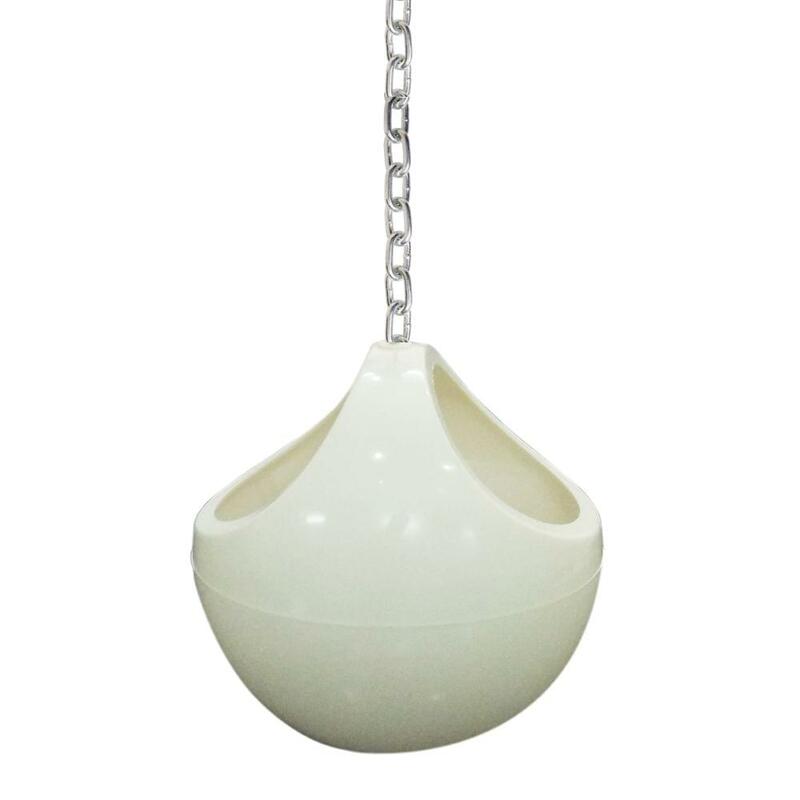 Our hanging planter can add style and elegance to the outside of your house or balcony. It includes stylish look and cream white color finish. This product is durable and long lasting. We always offer quality products at the best price. 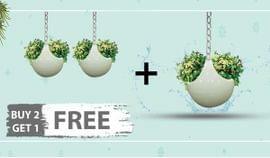 This ceiling hanging planter has light weight and easy to use. This planter is perfect for small size plants and flowers. You can use in your roof ceiling, balcony ceiling and outside of the house. If you purchase from our site, our employees will visit and help you with hanging the planter correctly. 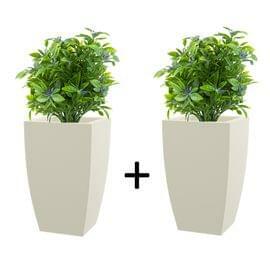 We can help you to choose a best plant for this planter and it will definitely increase the style of your house. 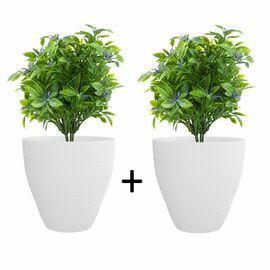 This round shape while the cream color planter has beautiful shape and design and perfect for small size any plants. The price we offer for this planter is the best and competitive. We also offer strong customer care service as well. There is no hassle of pooling, dripping, or leakage. It keeps your home beautiful and stress free. Consider the portability of both hanging planter and a plant container. As it's a portable, it will be easy for you to move from one place to another place easily, if you want to change the exterior look or your gardens. Visit our website and choose this product for your house or garden and make your place beautiful.